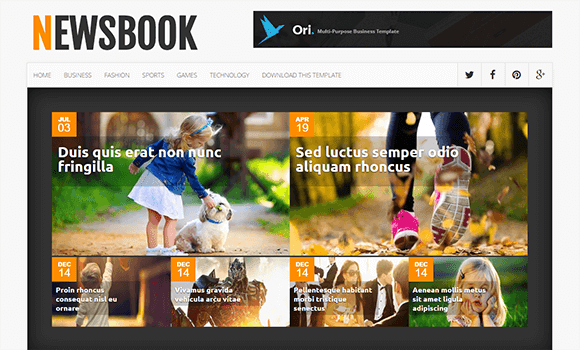 NewsBook Blogger Template is a light & clean blog theme, focused on showcase your content in an effortlessly style with popular features such as amazing customizable homepage sliders, sidebars and Instagram areas, theme has a huge collection of post, layout & elements options, you can easily choose your layout by click only one button. 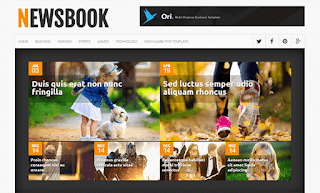 The design of NewsBook blogger template is guaranteed to WOW and inspire effect. hi... i m happy to find it. these are really amazing templates.